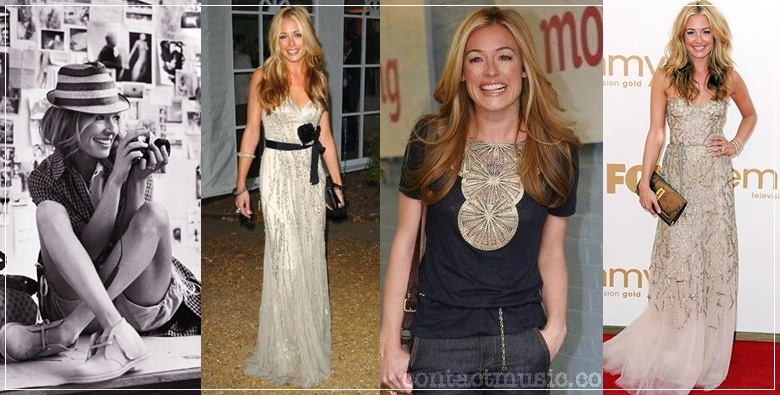 a spot of whimsy: style icon: cat deeley. the 9th season of so you think you can dance premieres tonight on fox (i'm obsessed with this show btw - 1 of 2 reality shows i watch religiously! 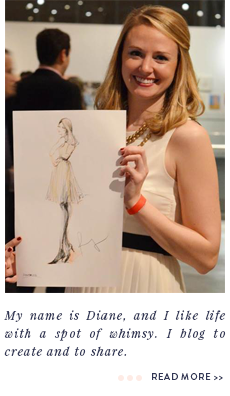 ), which means i get a weekly dose of one of my favorite style icons: sytycd's host cat deeley. she's not afraid to try new looks each week on national television, but two things never change: her gorgeous, envy-inducing hair and her infectious smile. seriously, infectious. try not to smile back at the tv. I love her! She's so gorgeous! She is pretty. I love the lacy choice in colors too.